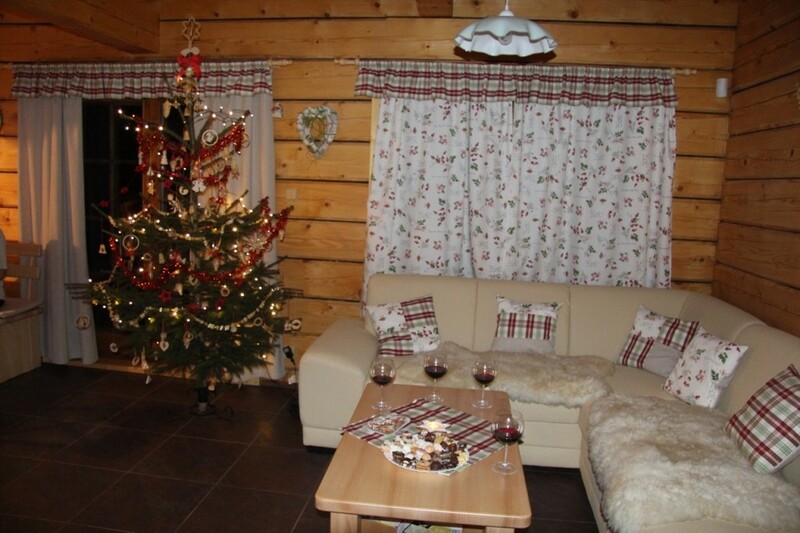 The wooden lodge is located in the boundaries between the Hrubý Jeseník Mts., the Kralický Sněžník Mts., and the Rychlebské Mts. 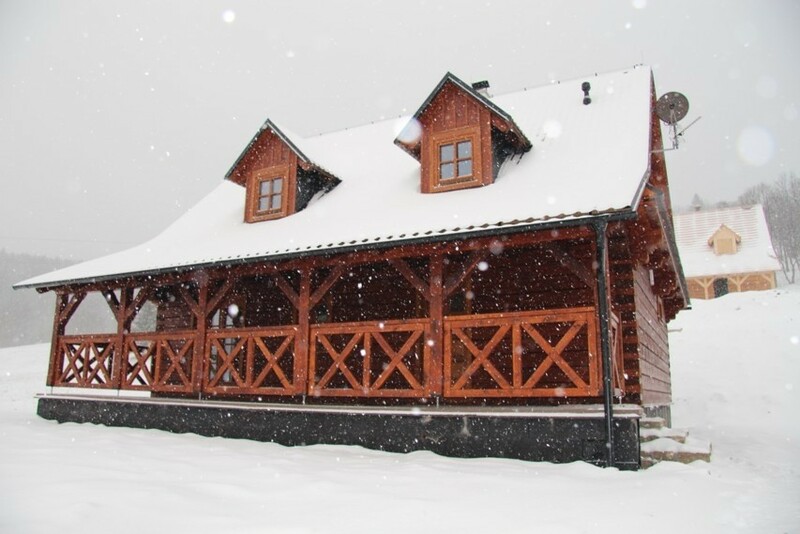 in the village Velké Vrbno at an altitude of 850 m a.s.l. 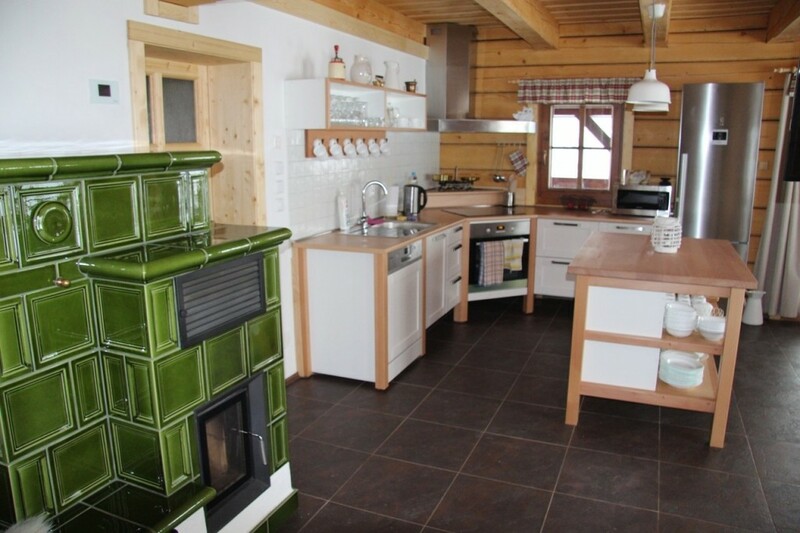 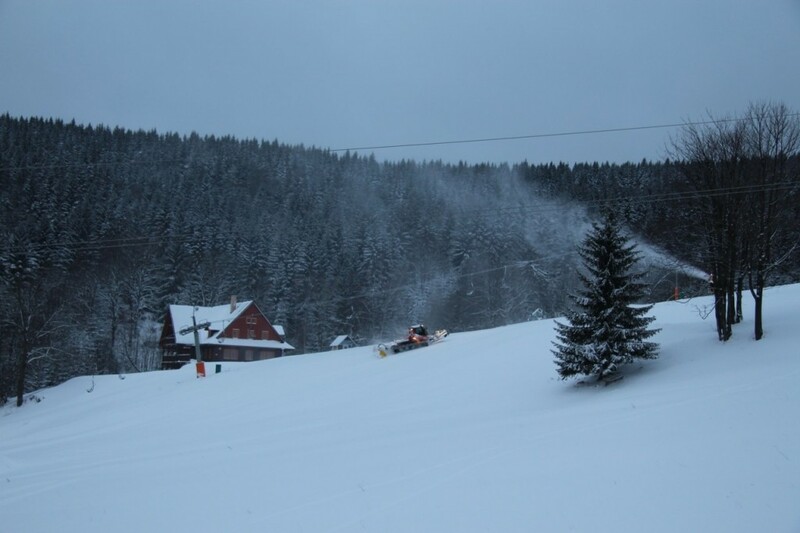 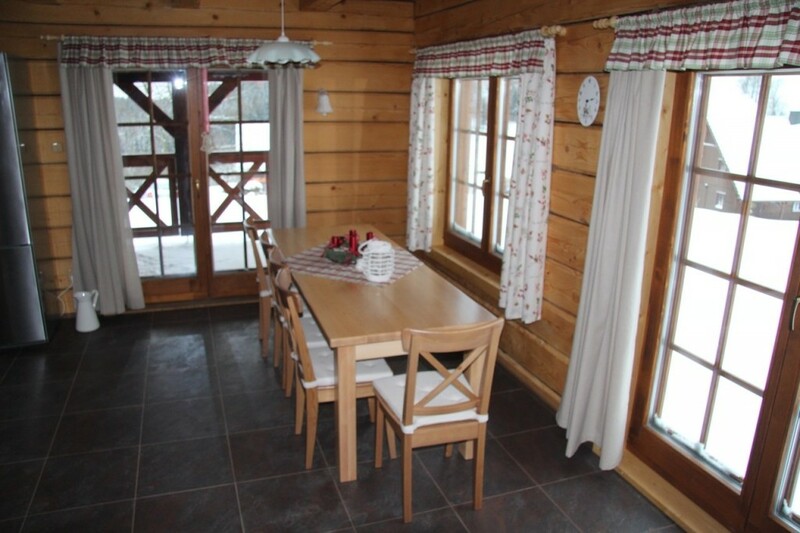 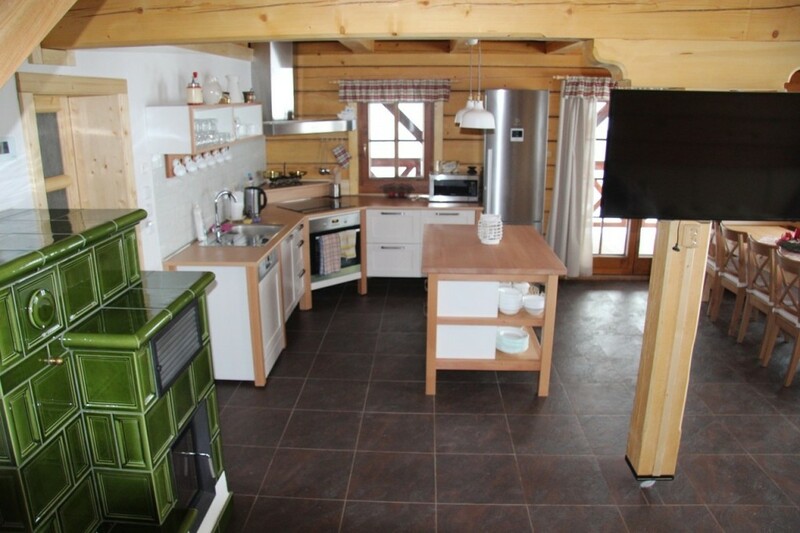 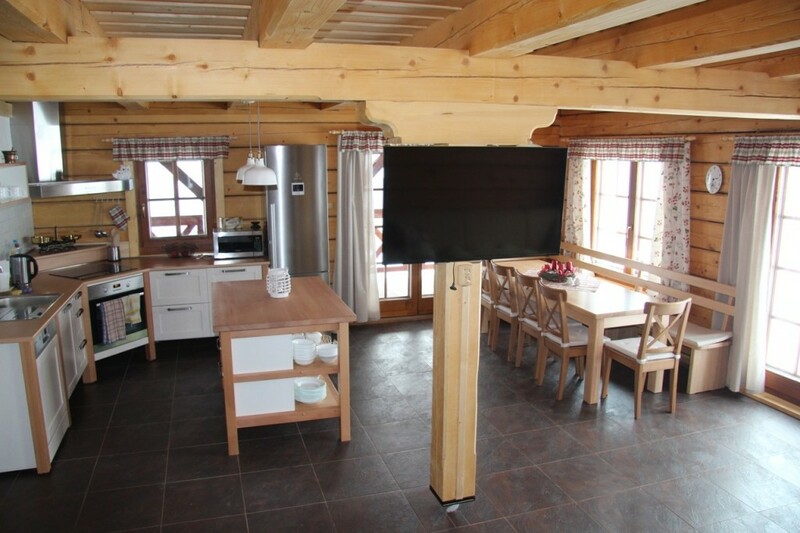 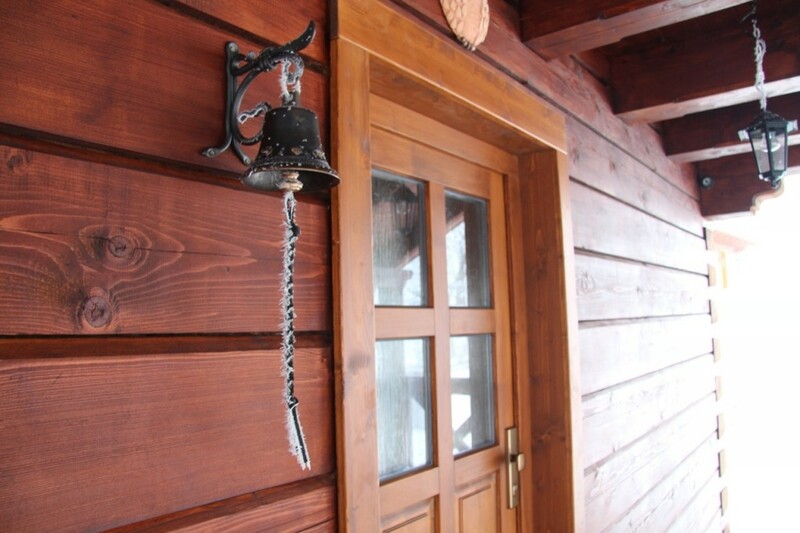 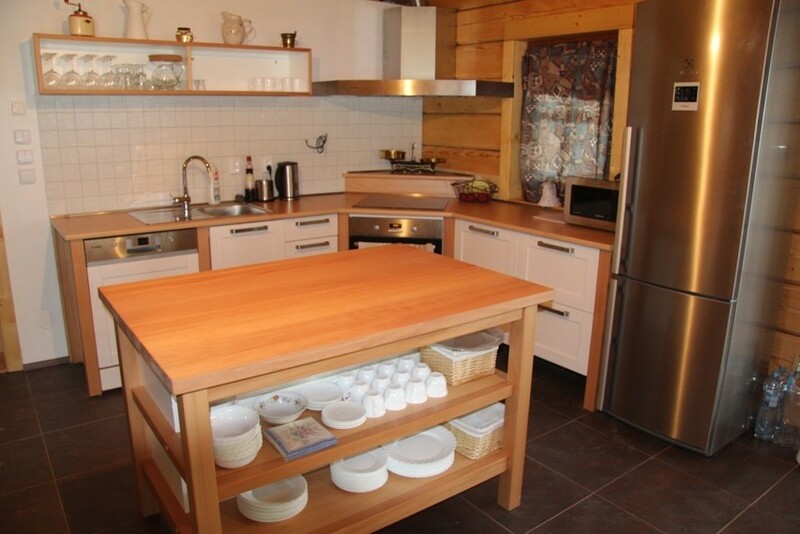 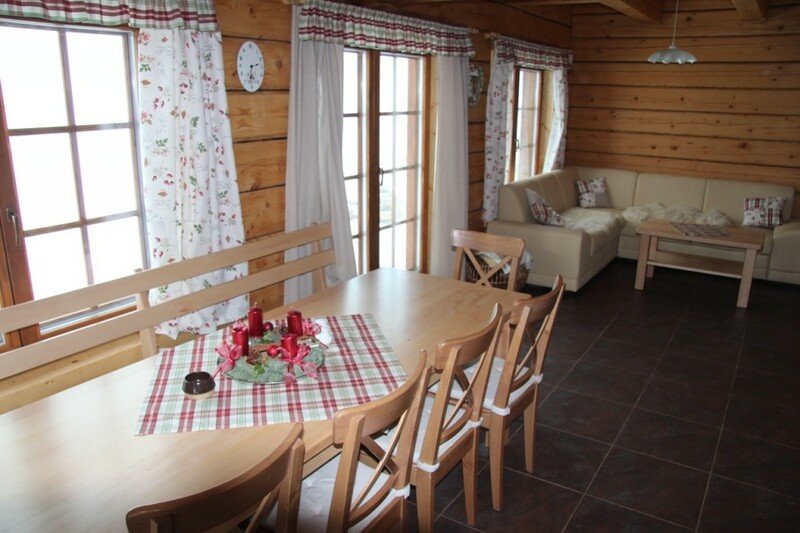 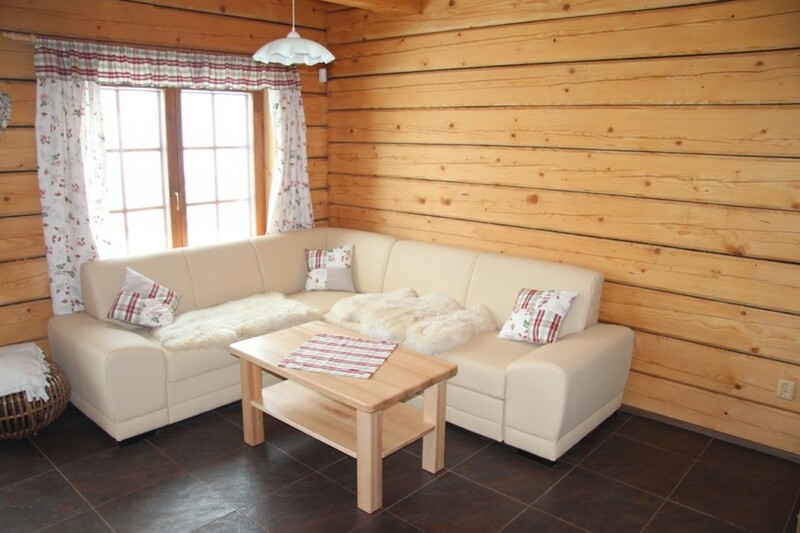 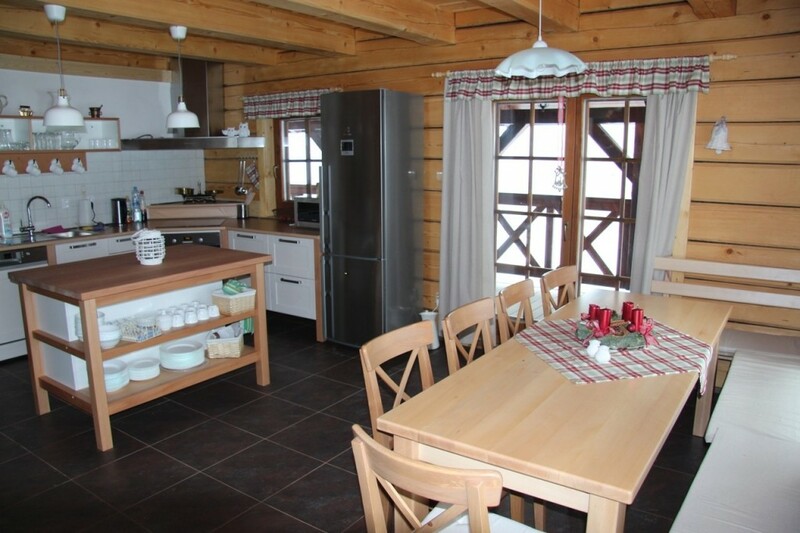 The lodge is located between ski slopes of skiing resort Paprsek, 80 m far from a two-seater chairlift to Paprsek. 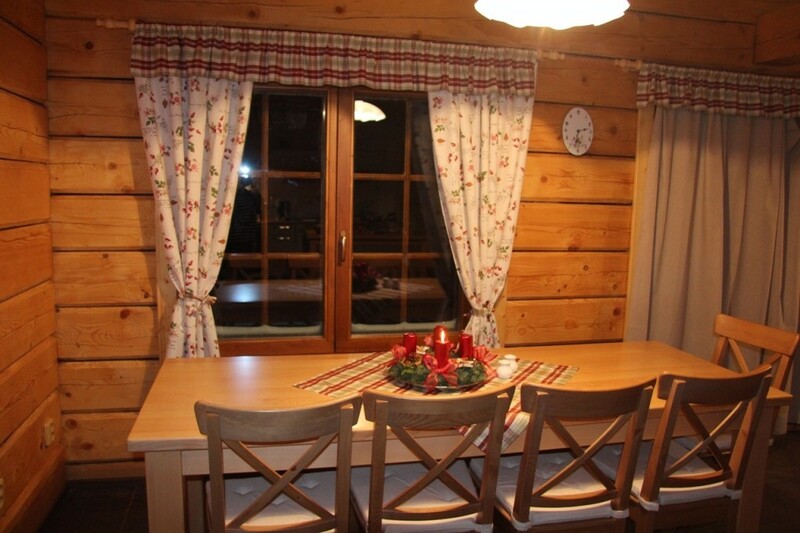 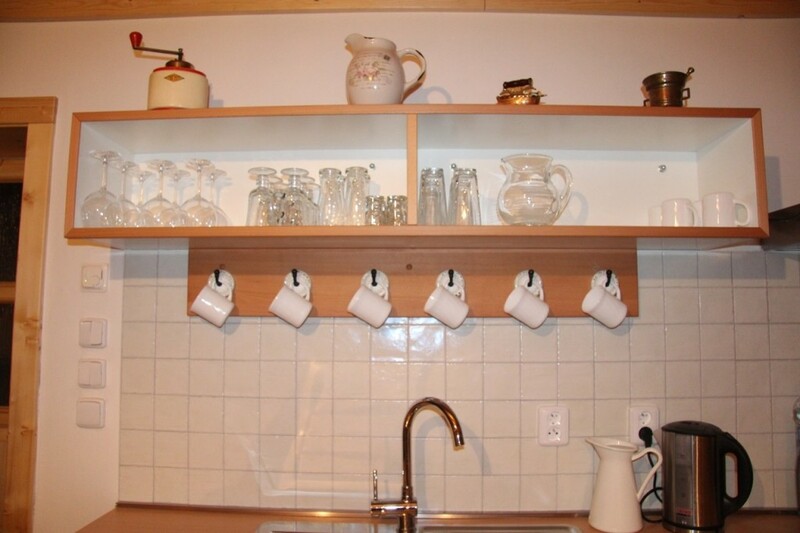 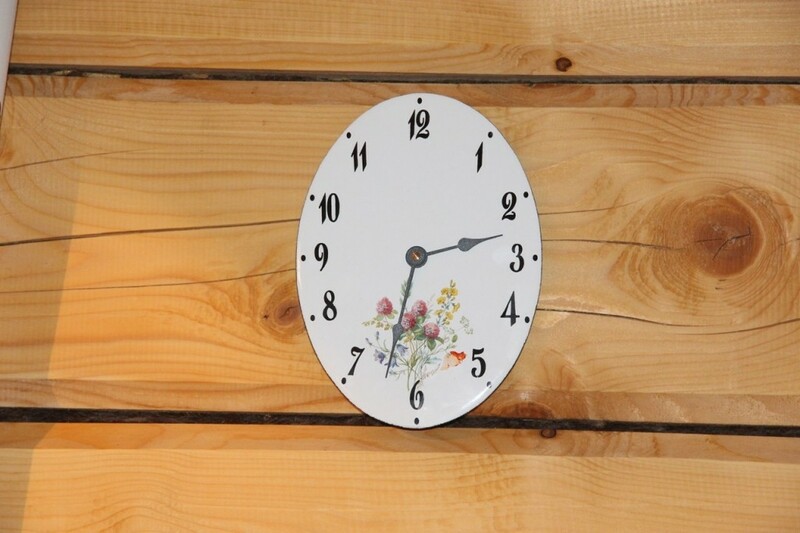 The lodge will accommodate up to 12 persons. 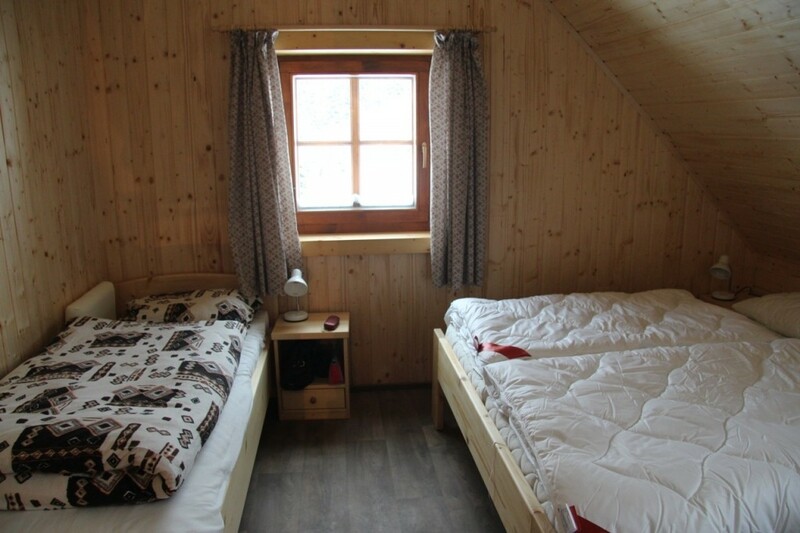 In the second can accommodate up to 15 people.